Listen: The Hails - "Younger"
Released today from Gainesville, Florida-based act The Hails, “Younger” is a sparkling new single with immediate charm. Serene vocals and quaint guitars establish the initial melody, with the vocals projecting a delicate melody during the bridge that leads to a brilliant hook — “it’s too late / you’re too late about it / tell me how it was when you were younger.” Although the track isn’t breaking down any stylistic barriers, “Younger” is the type of track that tempts replay after replay with its breezy, blue-skied demeanor and tempting melodic shine. 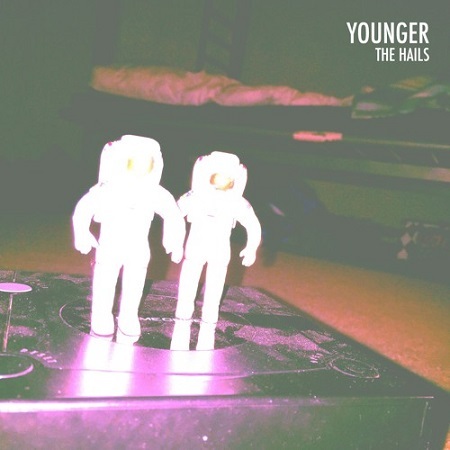 Wrapping up with a nice touch of synths, “Younger” is a winner from start to finish for The Hails.